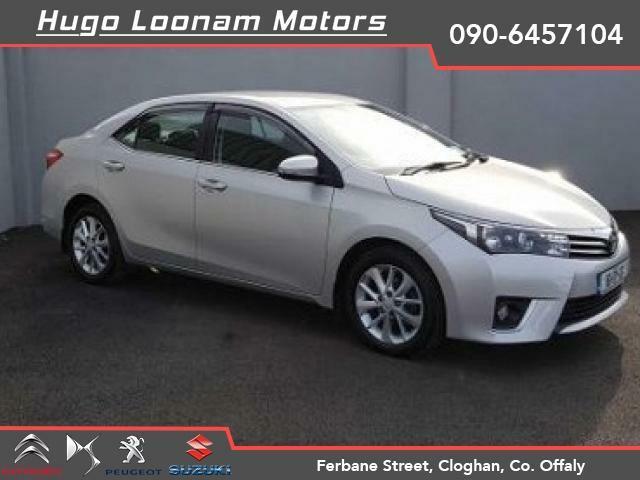 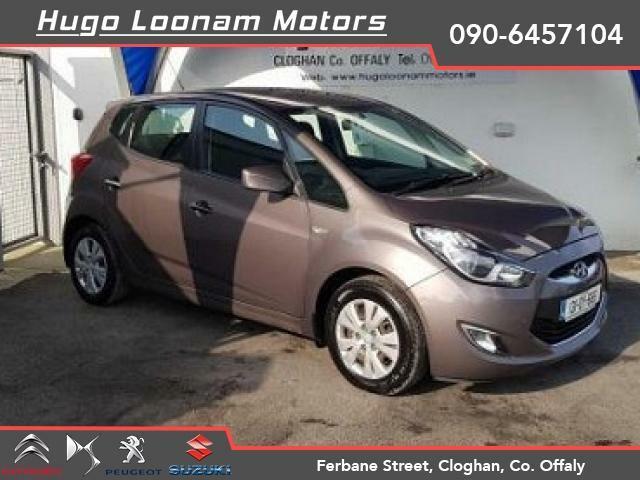 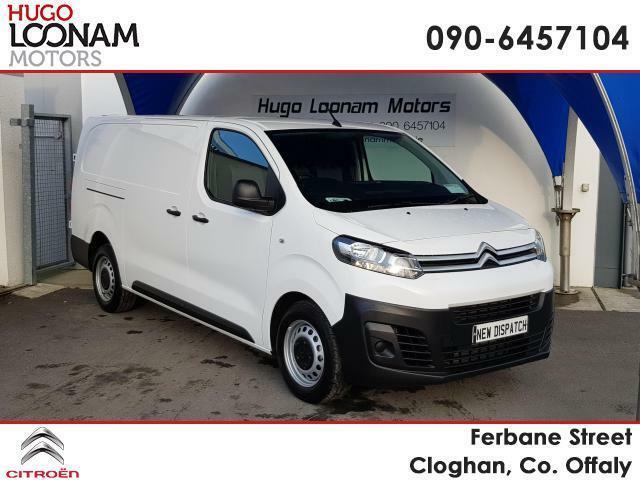 At Hugo Loonam Motors, our aim is to continue to provide quality and value for money while maintaining an impeccable after-service programme. 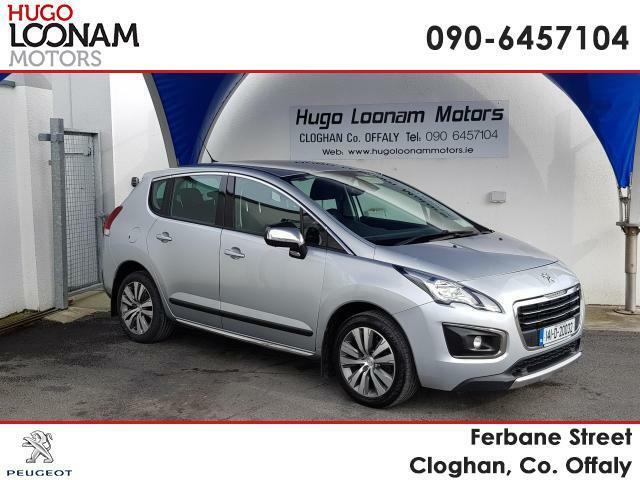 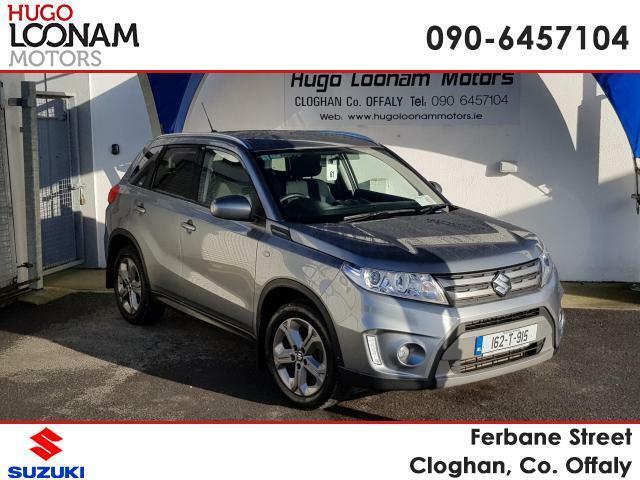 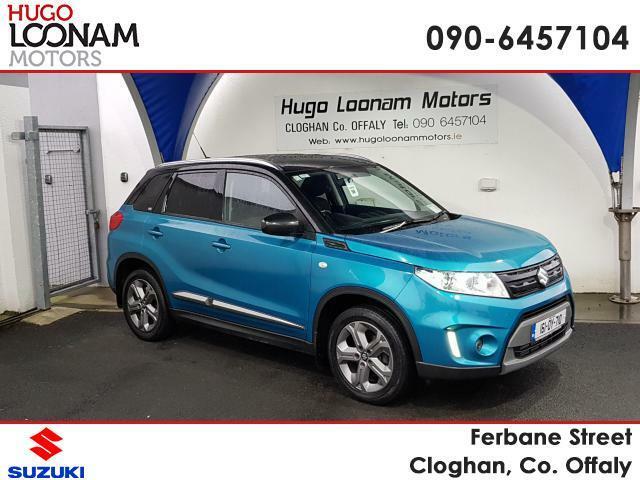 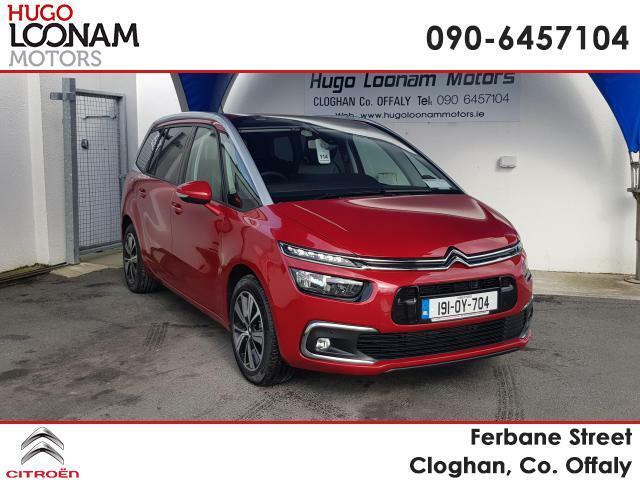 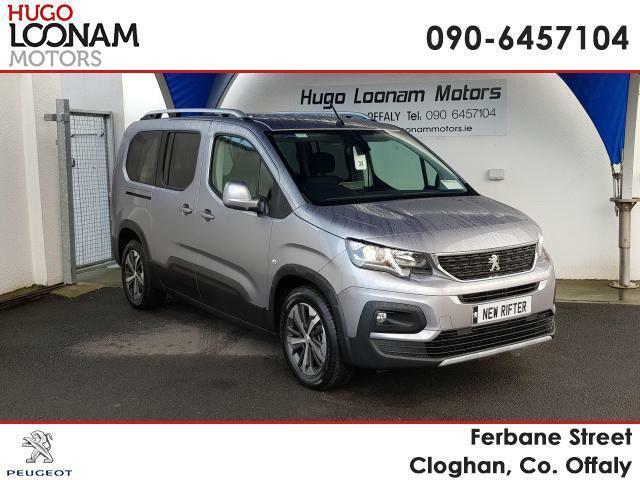 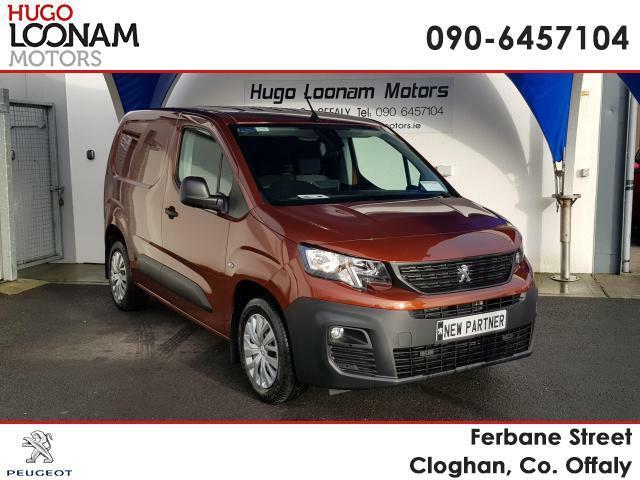 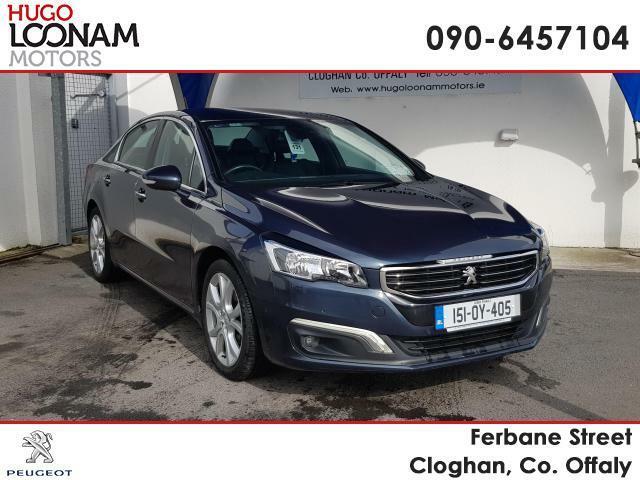 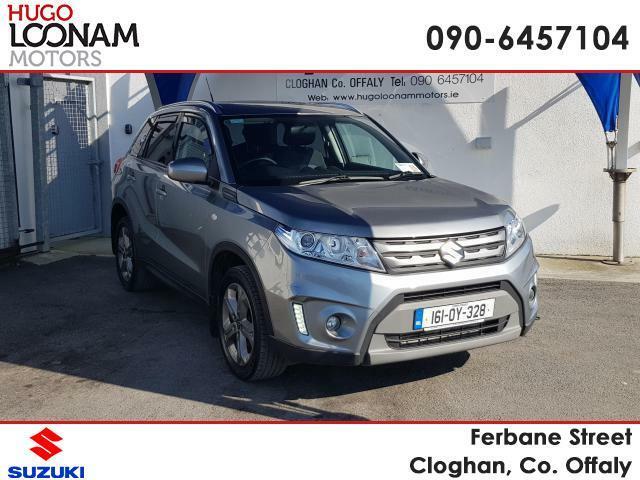 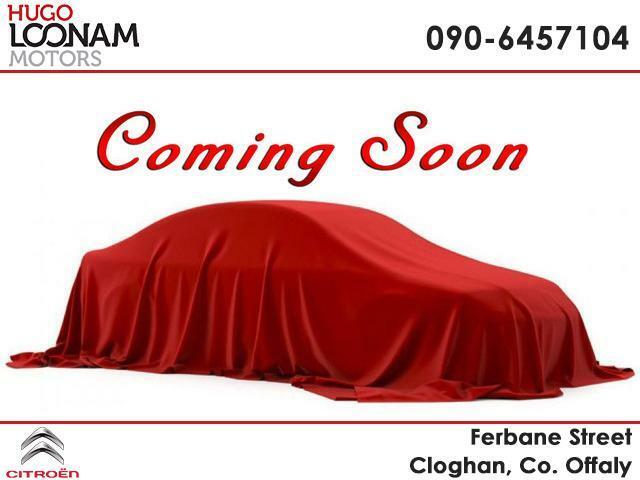 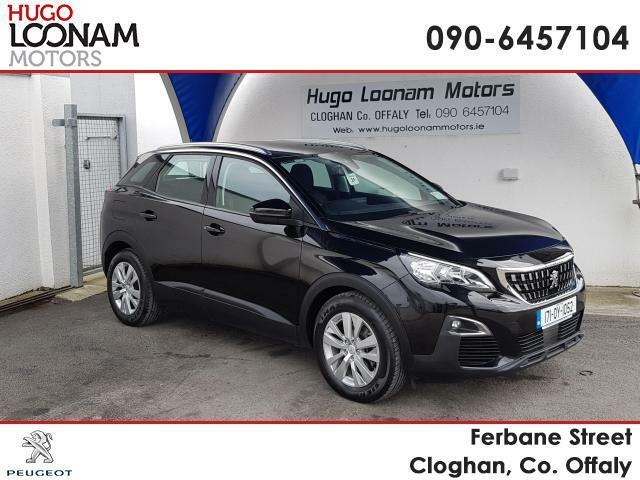 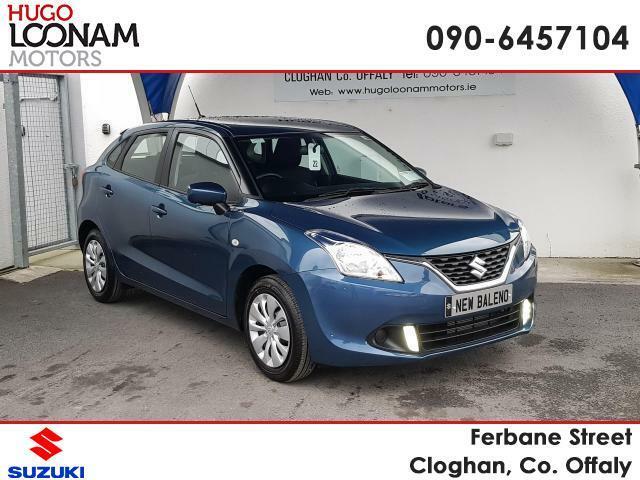 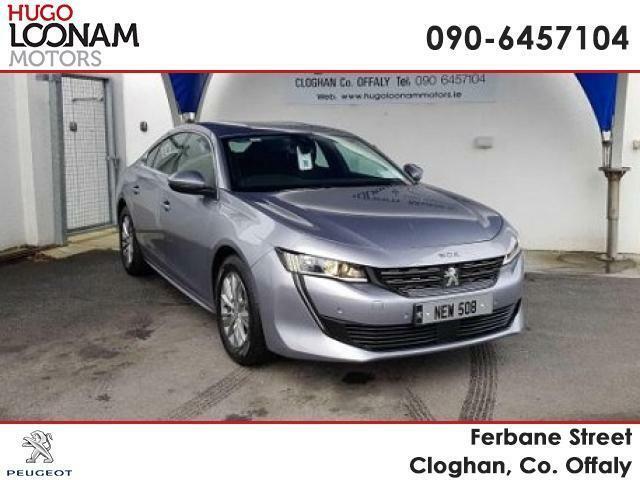 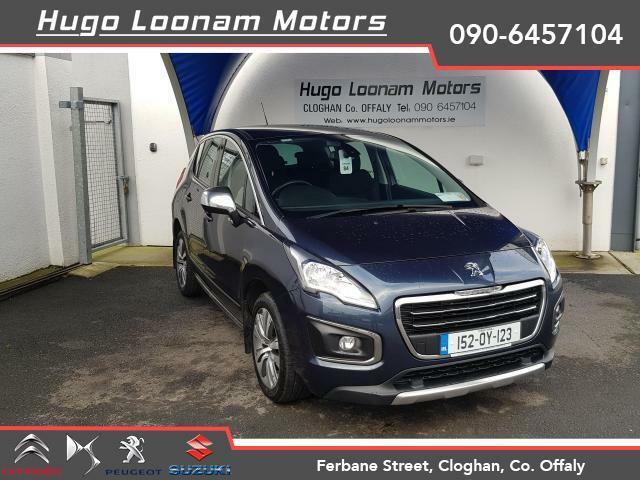 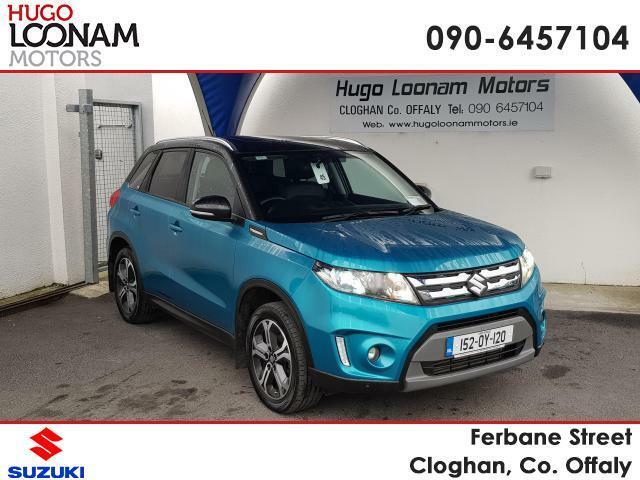 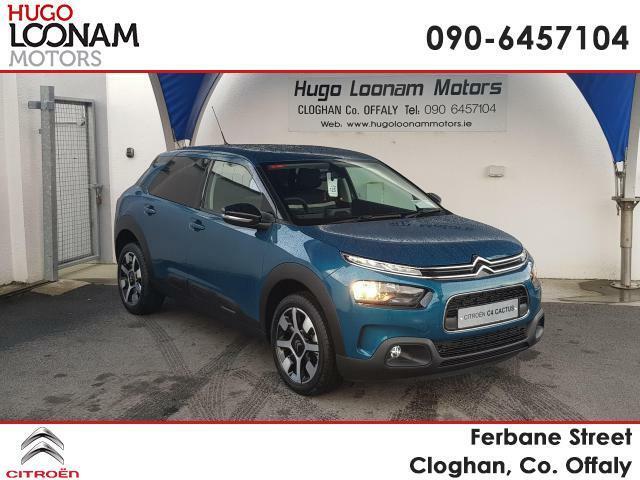 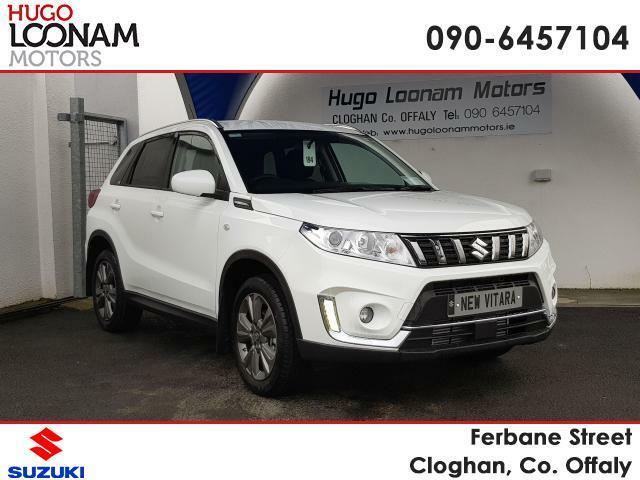 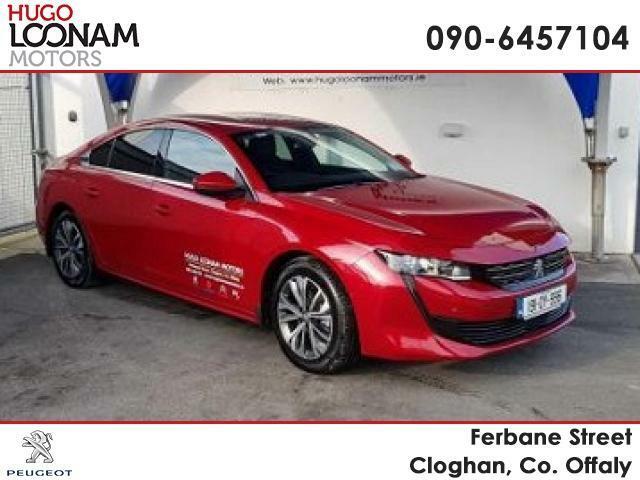 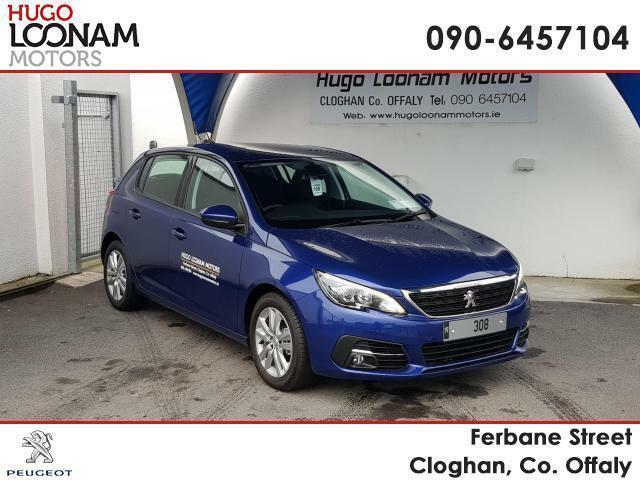 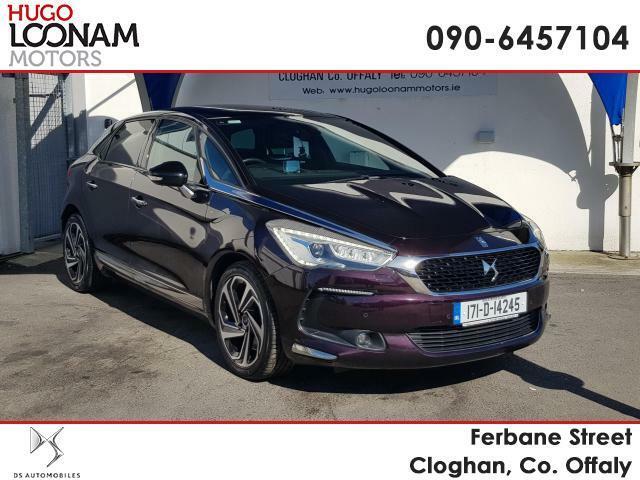 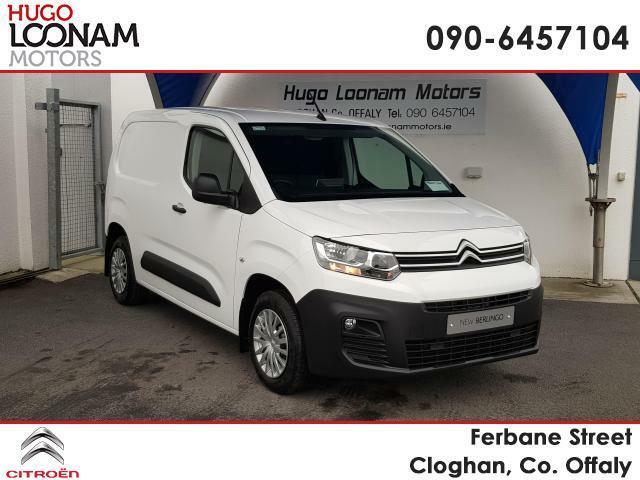 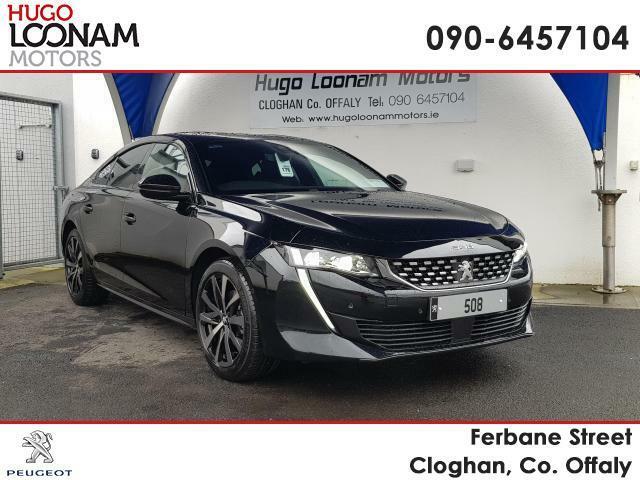 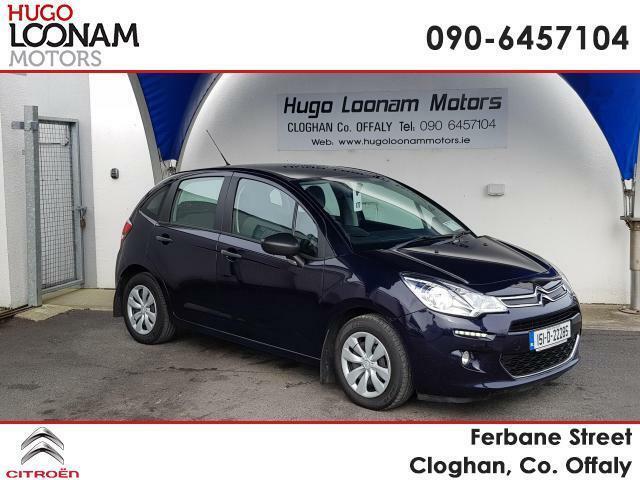 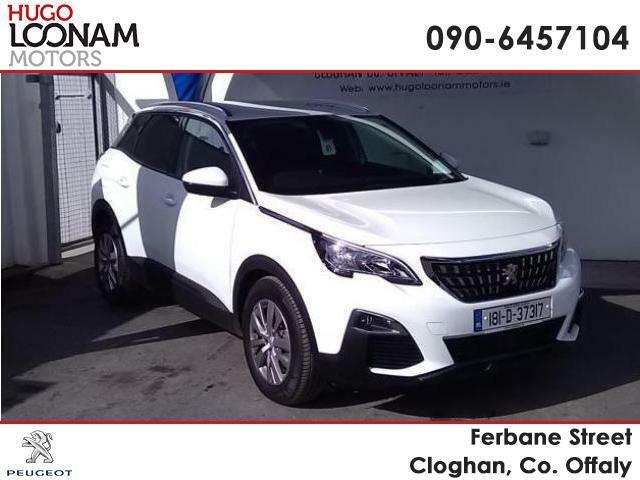 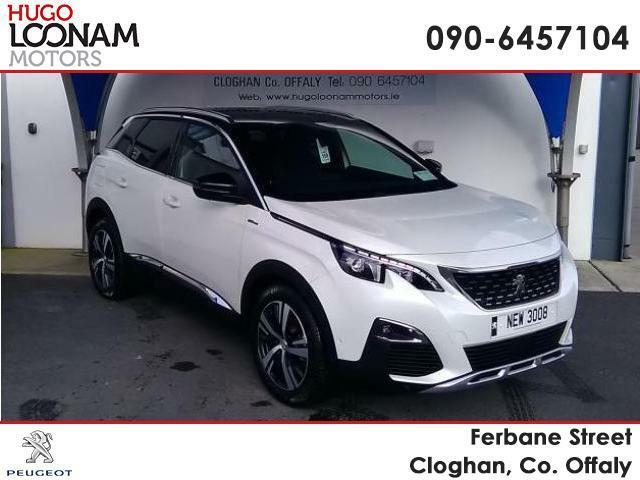 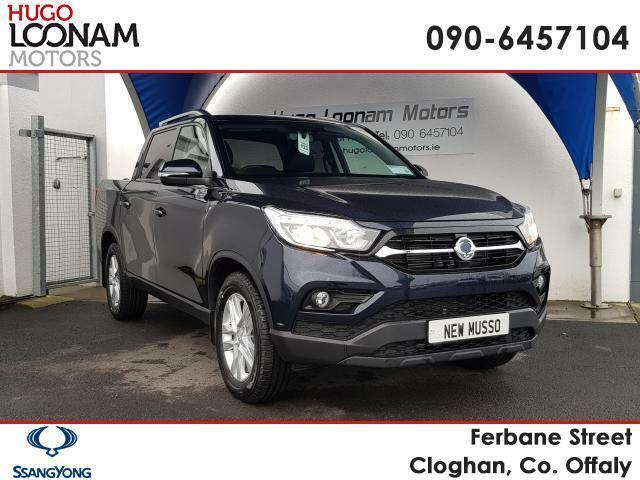 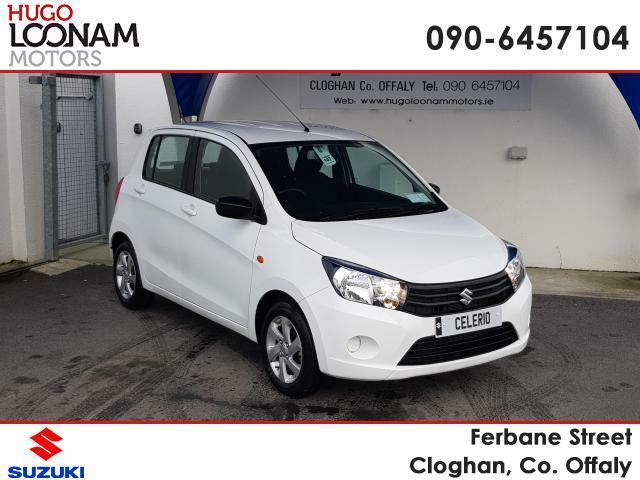 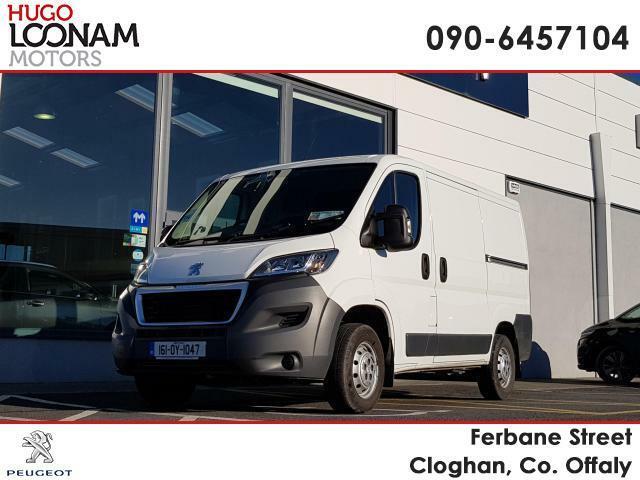 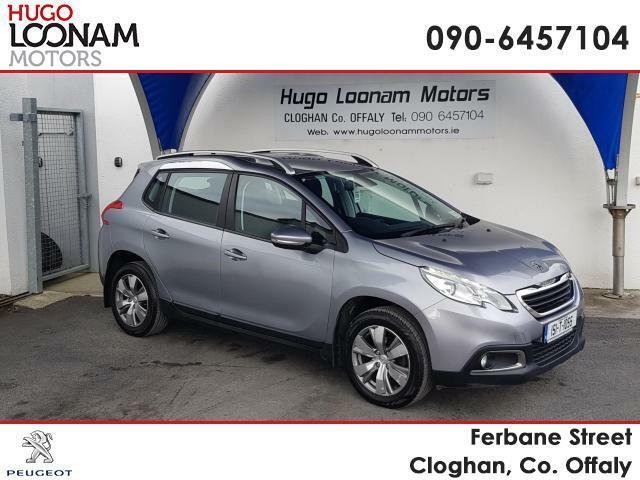 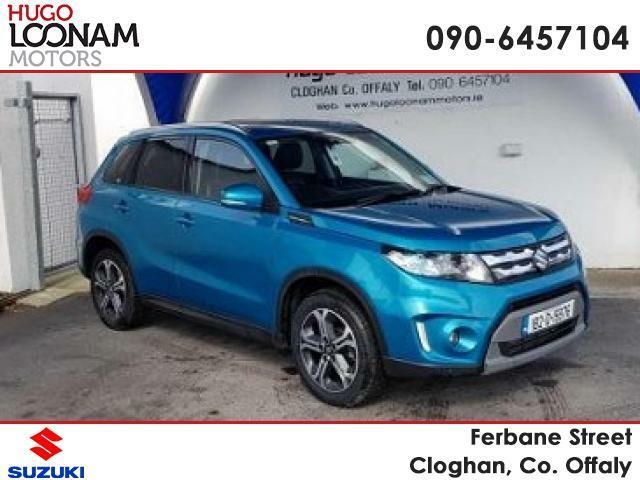 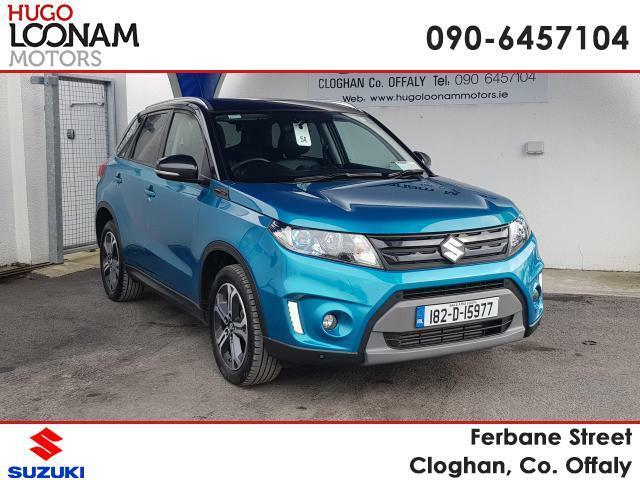 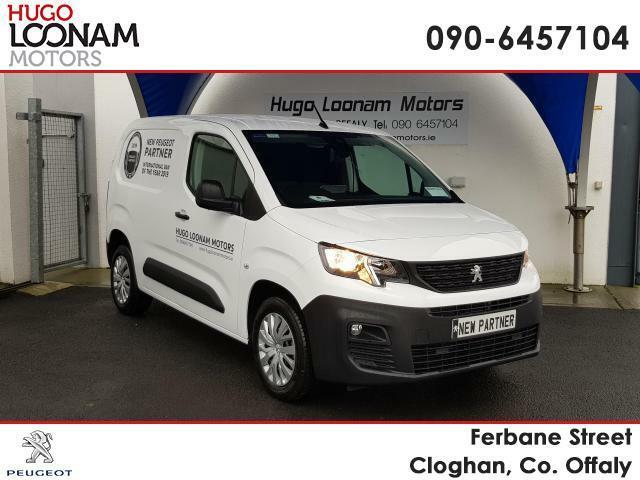 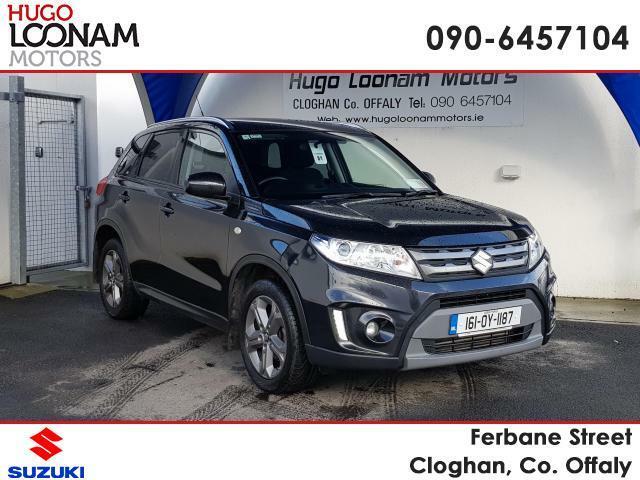 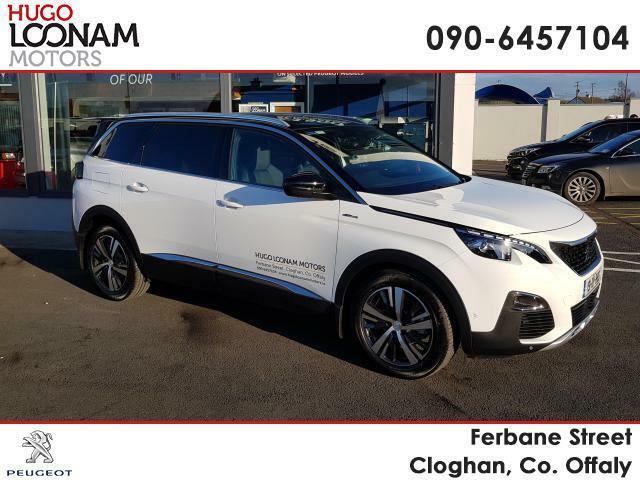 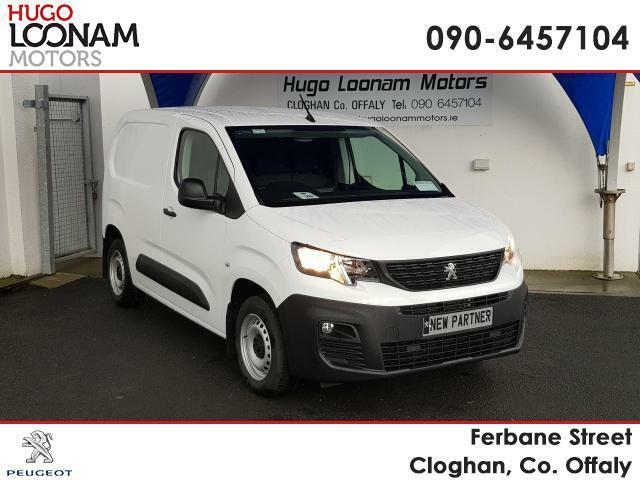 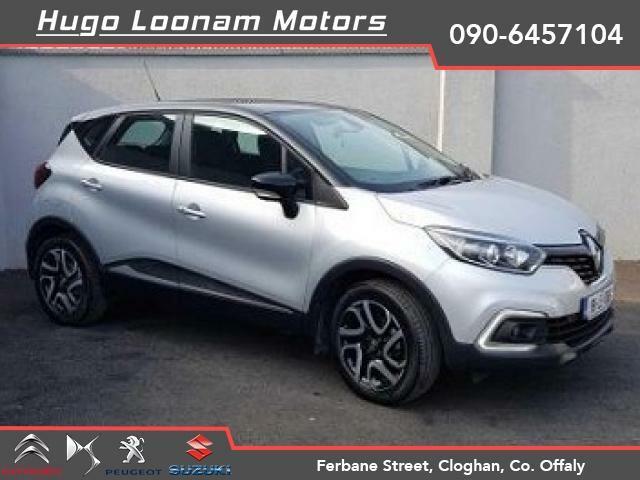 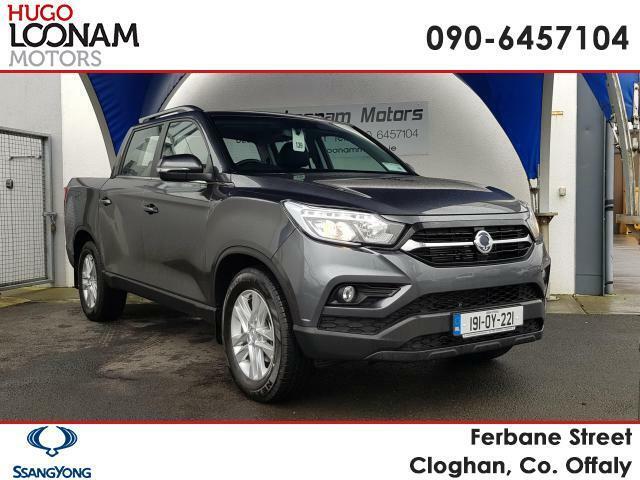 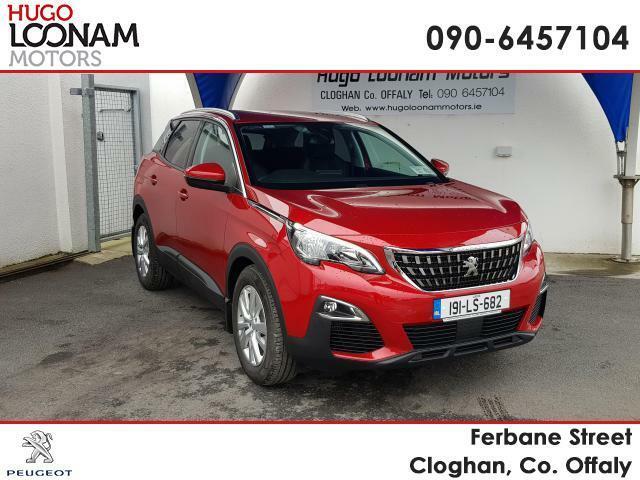 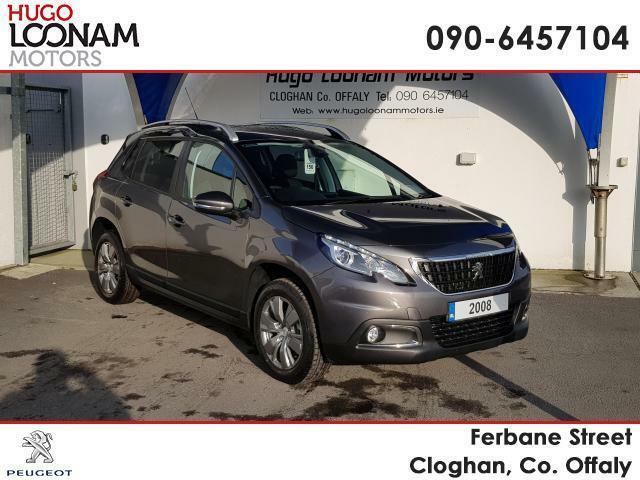 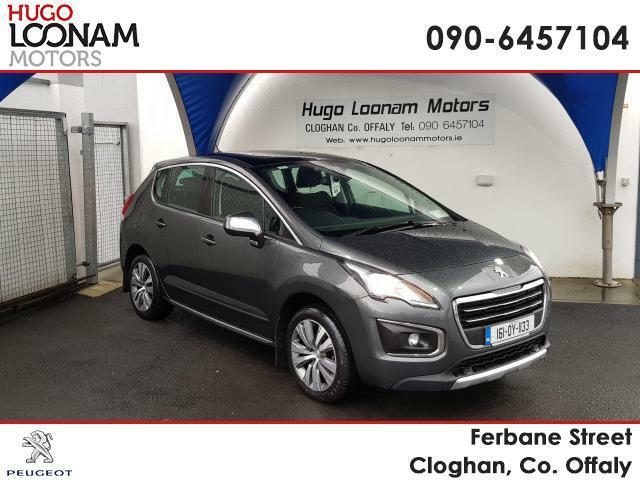 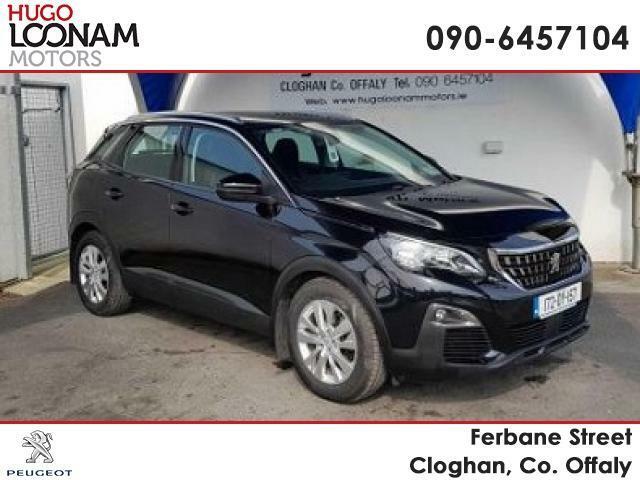 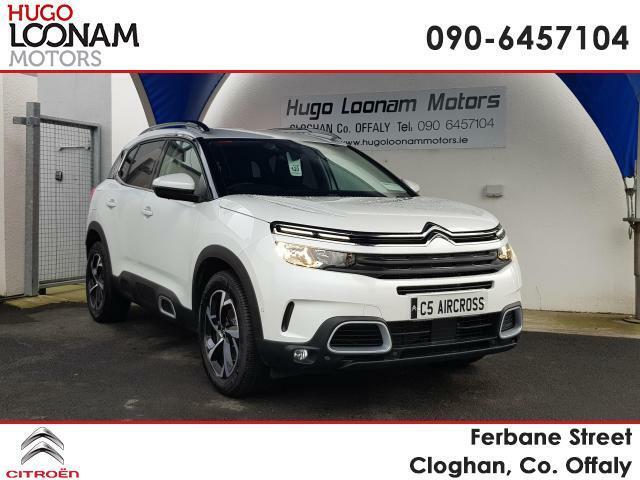 Main dealers for Citroen, DS, Peugeot & Suzuki new car sales and service, our state of the art showroom is based in Cloghan, Co. Offaly (you will get directions here). 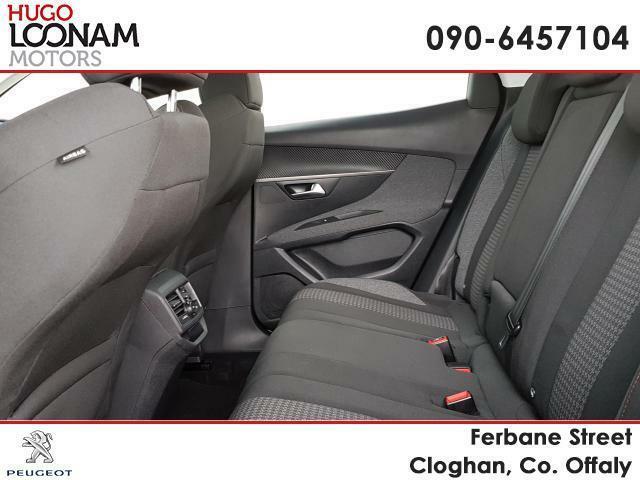 We are also ideally located for motorists in Laois & Westmeath. 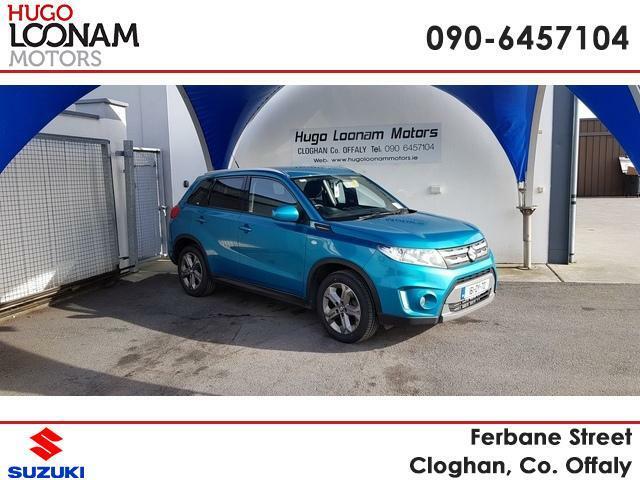 Hugo and his team take great pride in providing the highest levels of customer service and look forward to helping you find your new car.